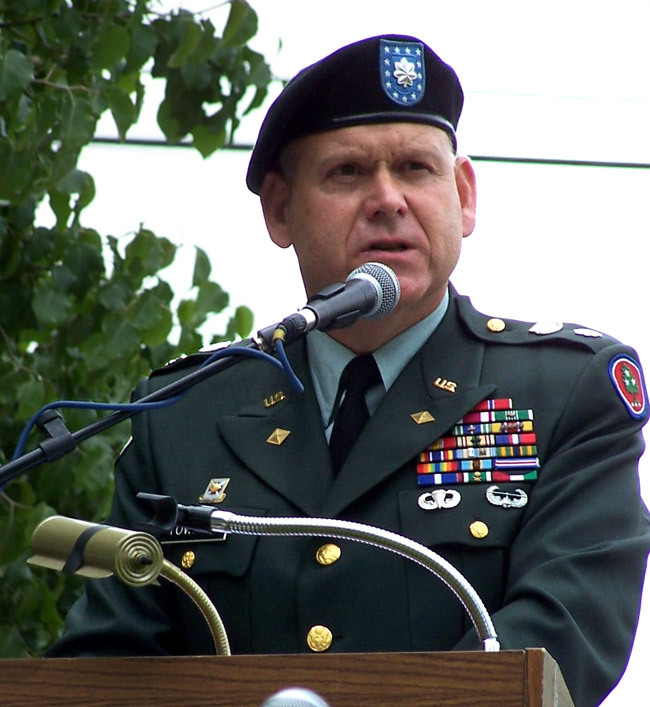 Huntingdon’s first Memorial Day service was held Monday, May 26, 2003, when the Director of the Office of Homeland Security for Tennessee, Major General Jerry Humble, addressed a crowd of citizens and military veterans in an event that has remained popular over the years. The event takes place at historic Thomas Park, which is located alongside the railroad tracks which took many soldiers from home in wars now generations past. 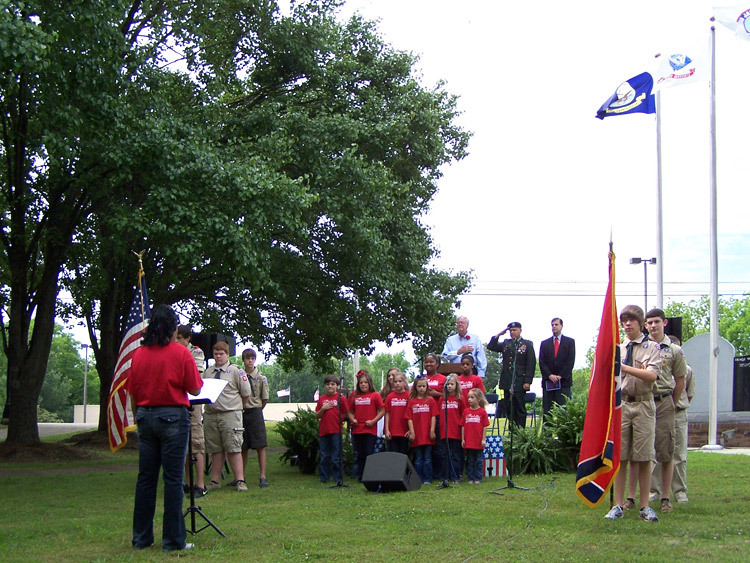 Make plans to attend the next Memorial Day service and honor those who died for our freedom.